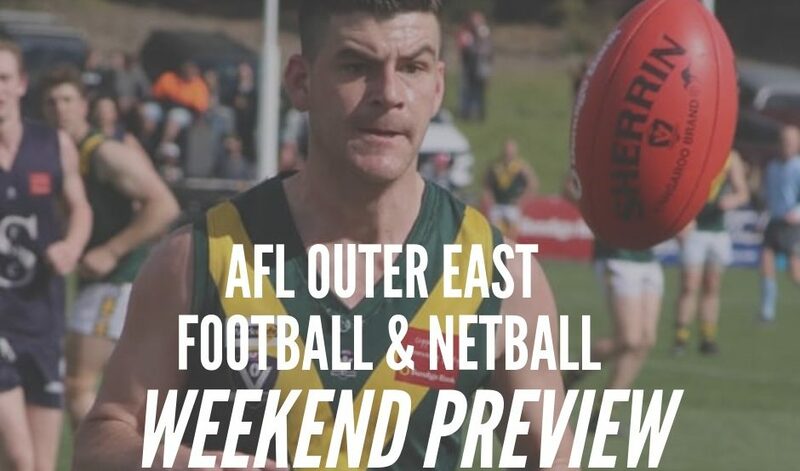 After a contrasting 2018 season, Belgrave’s Footballers and Netballers will be approaching 2019 in a very similar fashion, under new leadership and with no idea where they’ll stand in this new competition. 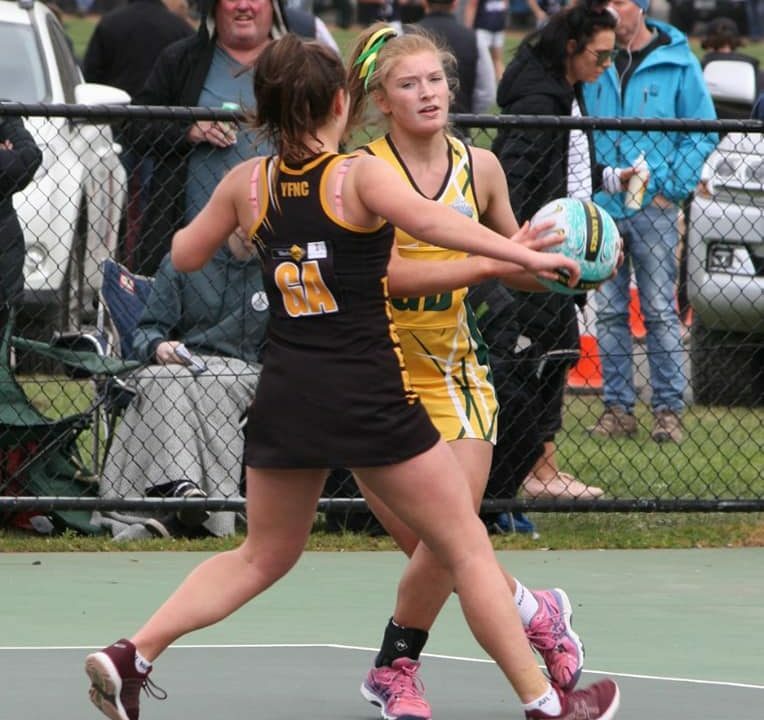 2018 was a strong season for Belgrave on the netball court, with three of its four sides making the finals with it’s A Grade outfit missing out on the ultimate glory by just seven goals. 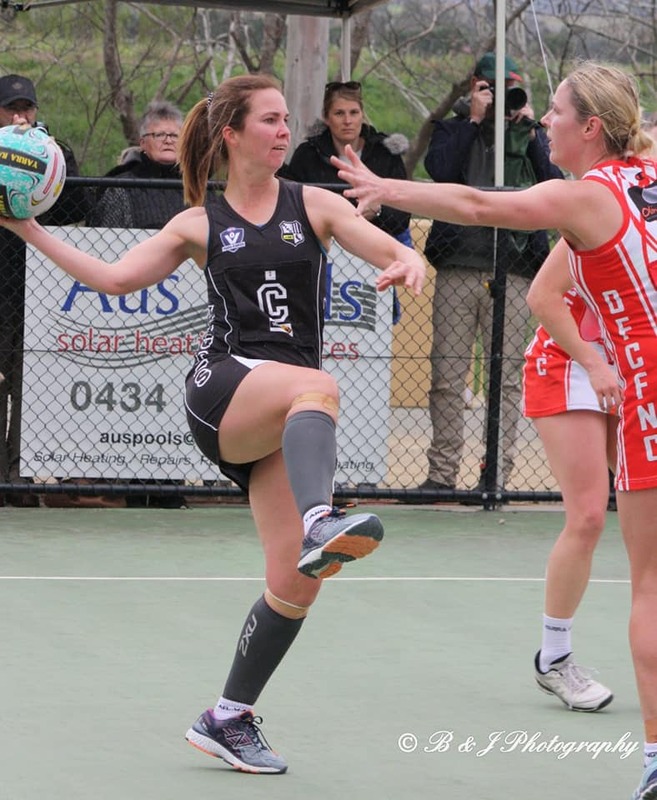 With the re-structuring of the competition you could be excused for seeing the Magpies as red hot favourites to take out the Division One crown. 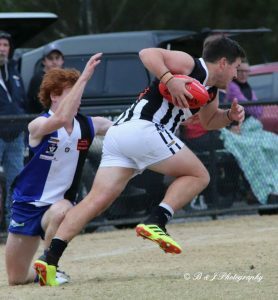 But that’s not the case according to new coach Matthew Weaver, with majority of last seasons A Grade side all moving on for a number of reasons. 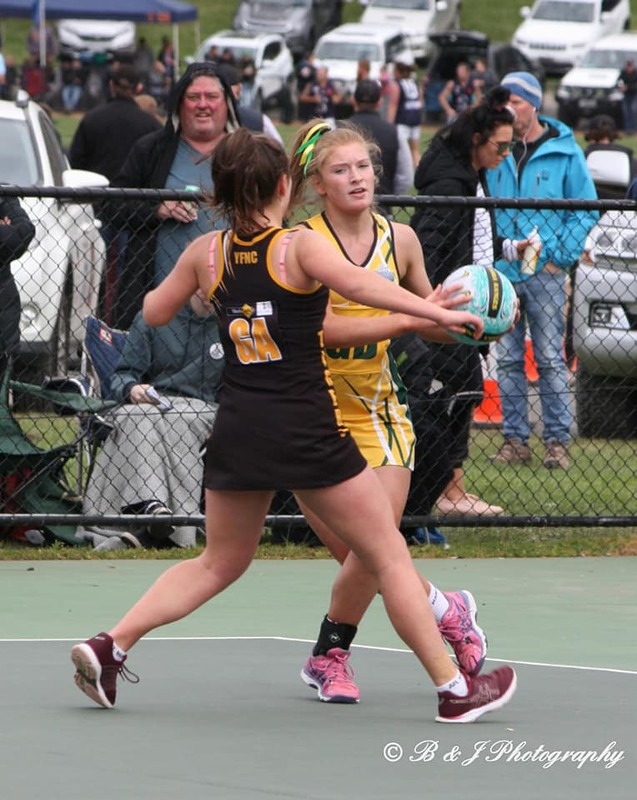 The girls won’t be moving within the competition however according to Weaver, preferring to play in the Waverley Netball Association. 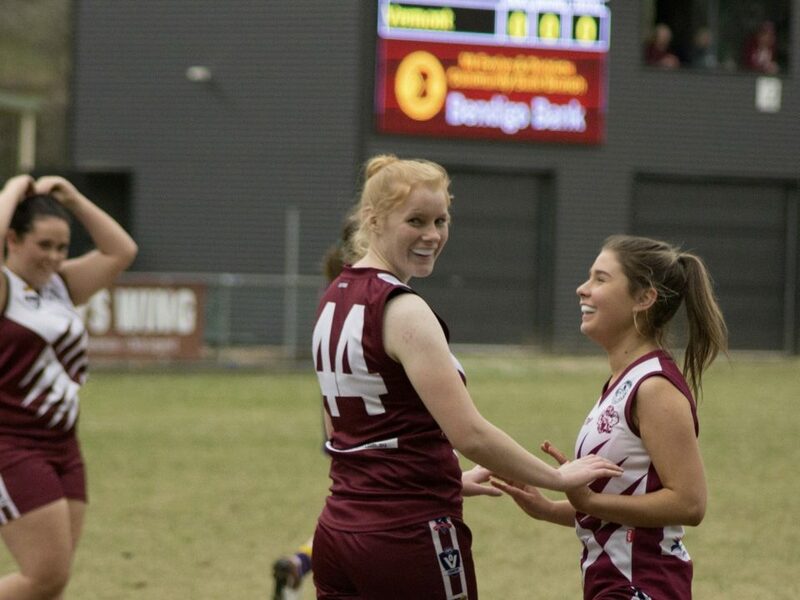 Weaver found his way into the Magpie’s nest via an advertisement on social media and despite no knowledge of Belgrave’s netball history, found the club a perfect fit. So far Weaver’s ideas must be working. 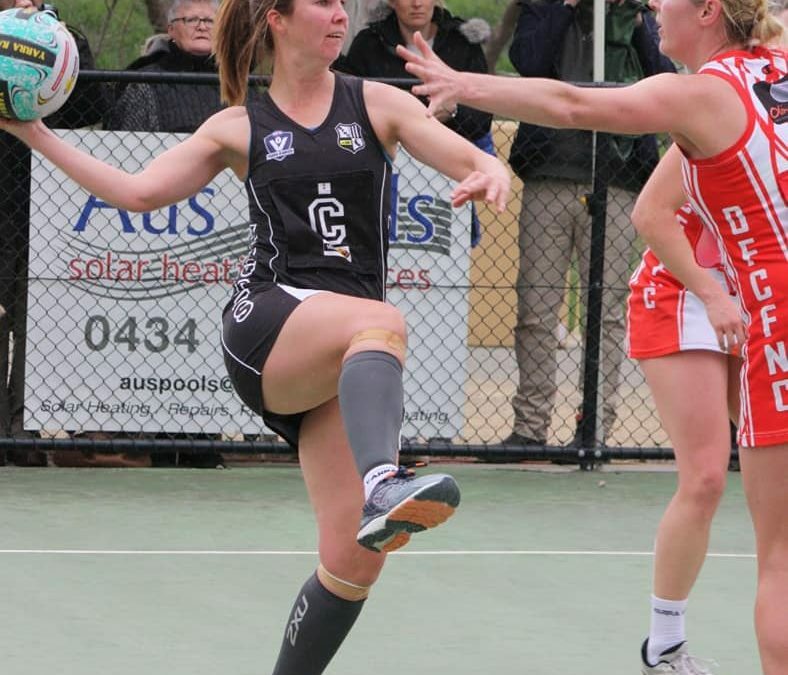 The Magpies have had great numbers on the track, and all of the girls will enter the season with plenty of match practice, with the club having played as many as four practice matches already. The Magpies may also have the upper hand on other sides with their new coach’s intel. 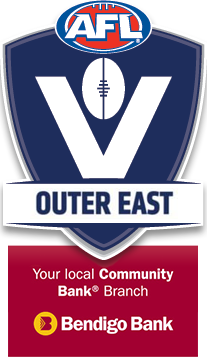 Weaver has recently coached at the Hampton Park Redbacks, who were part of the SEFNL up until 2018. 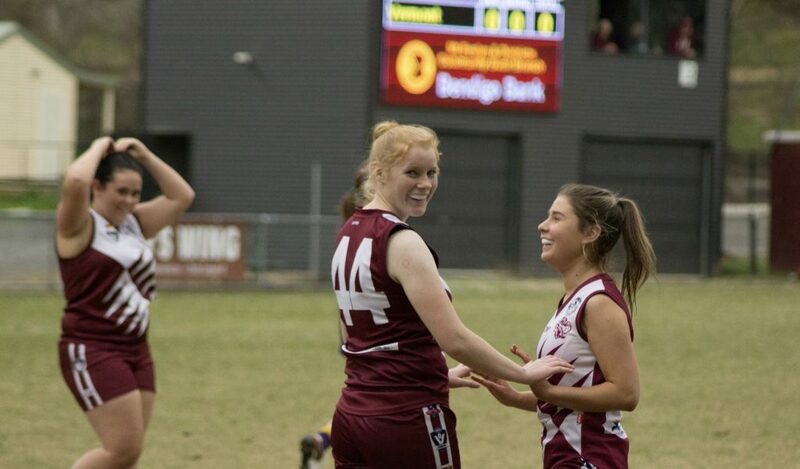 He also has daughter that played in the SEFNL competition. 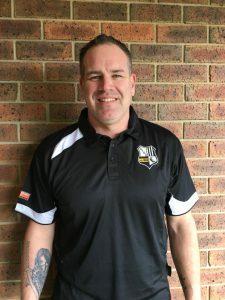 Like his netball counterpart, Belgrave’s new football coach, Nathan Johns has also got some experience with his new club’s south eastern opponents, having been involved with Pakenham Under 19’s whilst residing in Beaconsfield. John’s most recent coaching role was at Crib Point where he had his troubles, and due to some off field issues, that left Johns disgruntled, he decided to walk away. However his passion for coaching still remained. Johns has outlined his key goals for the club based on what he’s been told and what he can attain himself. In a nutshell, he wants to ensure that his Magpies don’t fall back into the trap of being too good for the second division, and not good enough for the top division. Johns has worked hard over the pre-season to build his sides defensive solidity, whilst using their leg speed to catch opposition on the break, however he is aware that with the large discrepancy in ground size around the competition his side will have to adapt. Johns is over the moon with his sides work ethic on the training track, and is excited by the improving leadership qualities of his group, led by a couple of recruits. 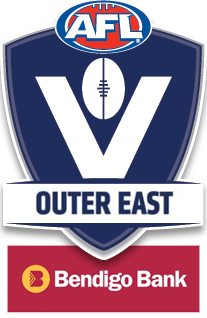 The club has also been training alongside Eastern Football League outfit Scoresby, with both clubs looking to learn from each other. Despite all of the overwhelming positives coming out of Belgrave, Johns is not getting carried away. 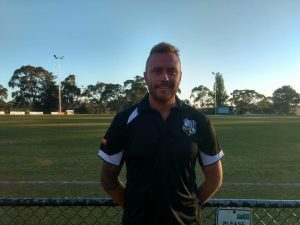 Even though his ultimate goal is take this side to the top of the premier division one day, he is aware it’s all about taking things one step at a time. 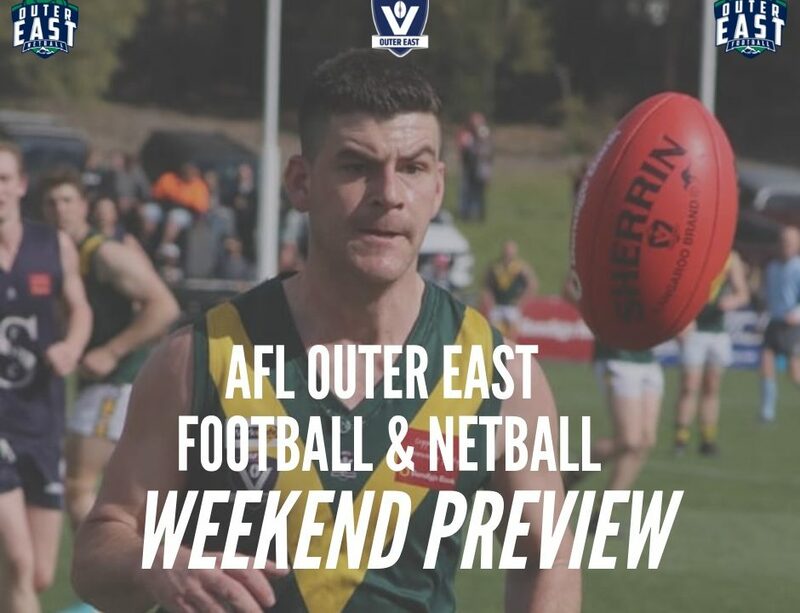 Belgrave will open their 2019 season with a home encounter against Monbulk.